Two power house brands are coming together to show you what's new and delicious in the cocktail world. 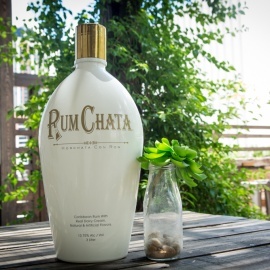 On Thursday, August 3rd RumChata, the creamy liqueur that makes any drink better and Touch Vodka a local craft vodka made with all natural flavors will be serving up samples at Elixir in Downtown Orlando from 5pm-7pm. 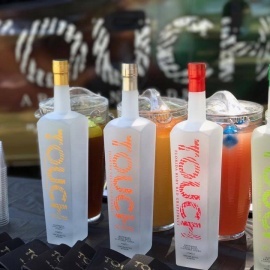 Located at 9 W. Washington Street Elixir Orlando is known for their daily drink specials and top shelf bar food making this neighborhood venue the perfect spot for a RumChata and Touch Vodka sampling session. 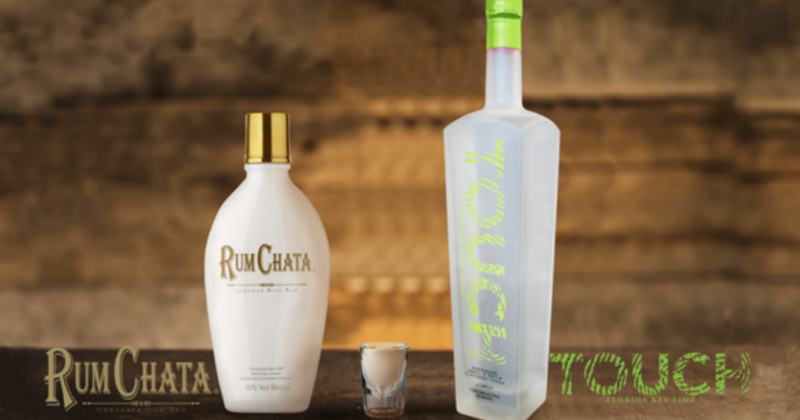 Kick Friday eve into gear with an Orlando happy hour like no other brought to you by RumChata and Touch Vodka. Elixir will be providing light bites while RumChata and Touch Vodka pour the good stuff. Samples of the RumChata Root Beer Float, The Touch My Chata, Touch Pineapple Refresher Martini with RumChata, the Tampa Mule and the always reliable Cinnamon Toast Crunch shot. 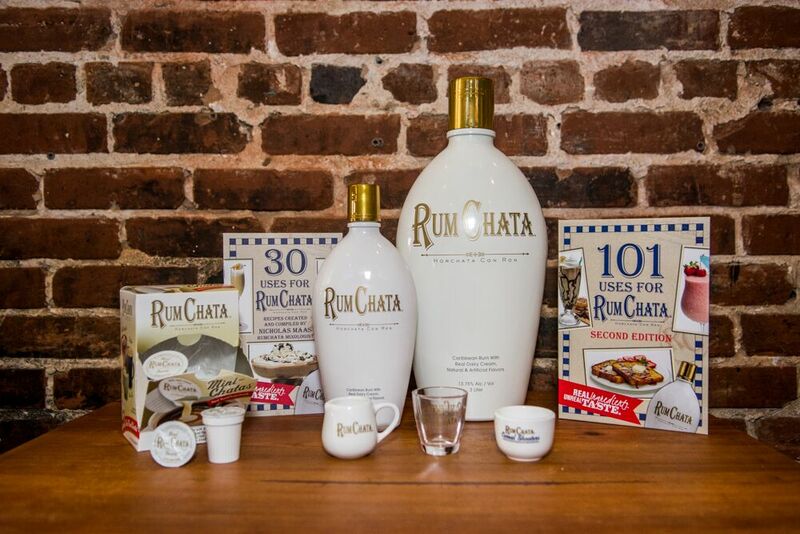 You'll also have a chance to get your hands on some RumChata and Touch Vodka swag. 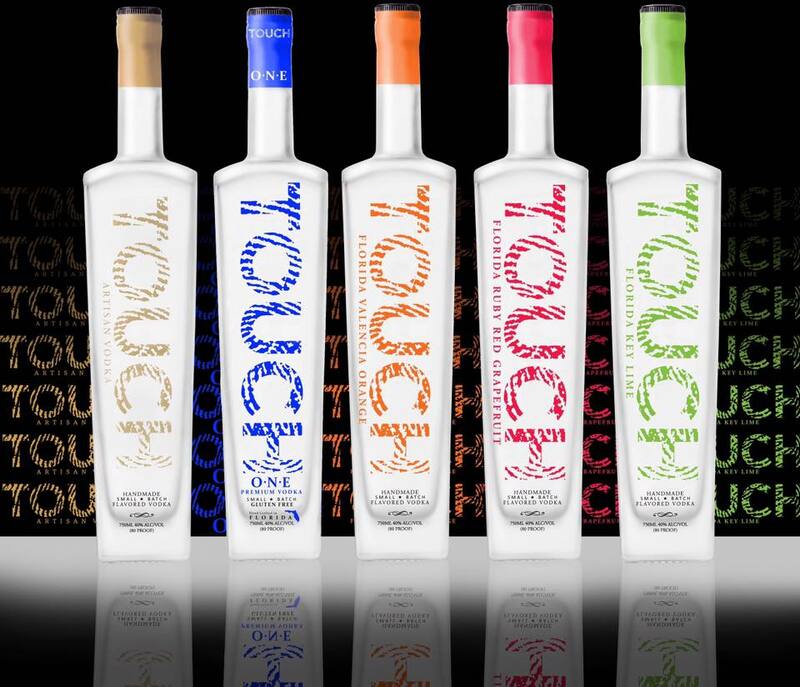 Make sure to RSVP for the RumChata And Touch Vodka Tasting | Elixir ​on Thursday, August 3rd. Want to stay connected with more events and Things To Do In Orlando? Subscribe to 407area.com. It's FREE and informative!